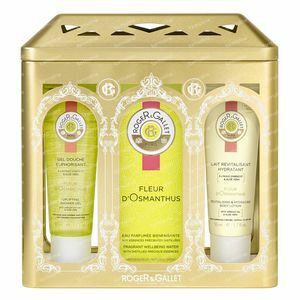 Roger & Gallet Fleur D'Osmanthus Gift Box 200 ml order online. Its sensuous honey texture metamorphises on contact with water into a light foam loosening tension and delicately cleaning the skin. Its formula with apricot extract, known for its softening qualities and vitamin E derivative known for its anti-radical properties, makes the skin supple and velvety to touch. Its fragrance, with mandarin, grapefruit and benzoin essential oils, envelopes the senses in a bubble of happiness and euphoric benefits. Moisturised and delicately fragrant, the skin exudes well being. Formulated from apricot milk, known for its soothing properties, and sweet almond oil, known for its nourishing and soothing qualities, Fleur d'Osmanthus Body Lotion makes the skin moist, glowing and supple. Non greasy, its fluid, sensuous texture gives a deliciously soft and velvety touch each day. Its fragrance, with mandarin, grapefruit and benzoin essential oils, envelopes the senses in a bubble of happiness and euphoric benefits. Inspired by a Chinese Garden of Eden, Fleur d'Osmanthus Eau Fraiche displays a cascade of appetising floral notes, with citrus fruit and wood. This bunch of Osmanthus flower, fresh and joyful, with a heart of mandarin, grapefruit and benzoin essential oils, bestows a sense of euphoric well being on body and mind. 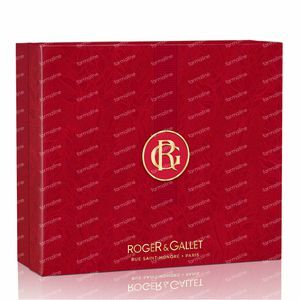 The skin is hydrated and delicately perfumed, for a delightful sense of wellbeing. This bodymilk moisturizes the skin and leaves the skin radiant, soft and supple. Apply the shower gel on your hands or a sponge and wash yourself from head to toe. Apply the lotion over the whole body with ligt circular movements. Shake well before use. Spray on the skin for an invigorating and fresh scent. 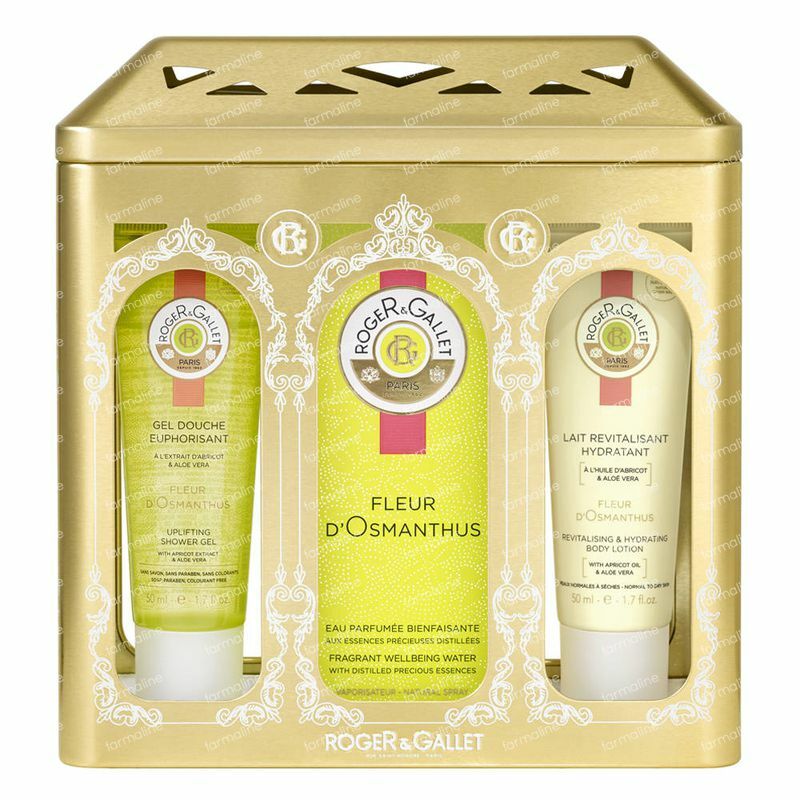 Notes of Fleur d'Osmanthus, fresh and joyful, with heart of mandarin, grapefruit and benzoin essential oils. Concentration 9%. Notes of Fleur d'Osmanthus, fresh and joyful,with heart of mandarin, grapefruit and benzoin essential oils. Concentration 9%.